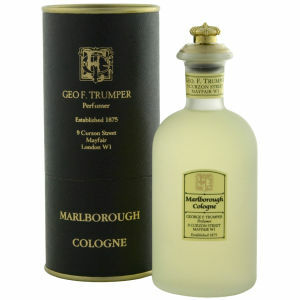 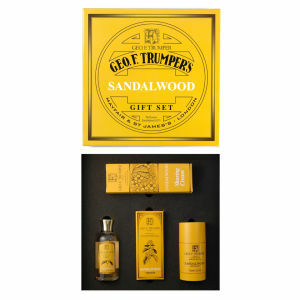 Have the grooming routine of a gentleman with Geo F Trumper shaving products, body care and more at Mankind. 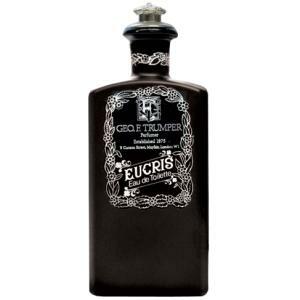 has served the needs of London gentlemen. 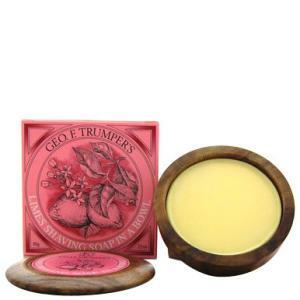 Today Trumper continues this tradition of excellence making shaving and grooming products, which can now all be purchased here at Mankind. 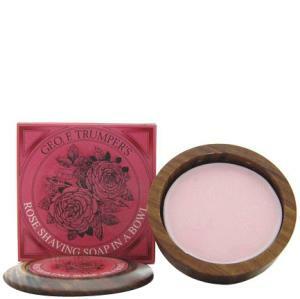 Bringing to you the perfect shaving, facial cleansing and general male grooming products to the comfort of your own home, Geo F Trumper never fails to deliver. 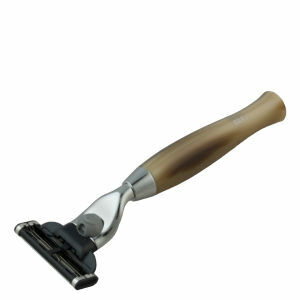 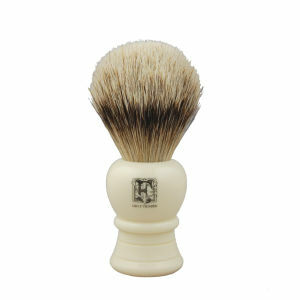 Offering you a range of shampoos, shaving creams and foams, hairbrushes, shaving brushes, soaps and much more. 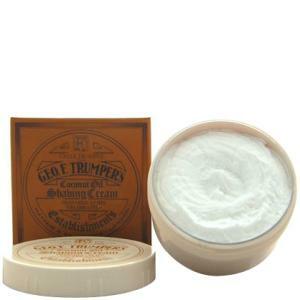 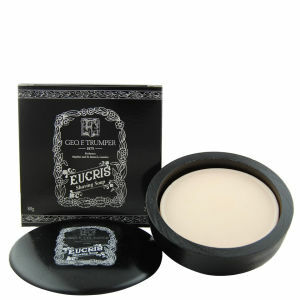 Working to give you the best shave of your life, this carefully formulated, glycerine-based shaving cream is both economical to use, and provides you with an excellent lather for a comfortable shave. 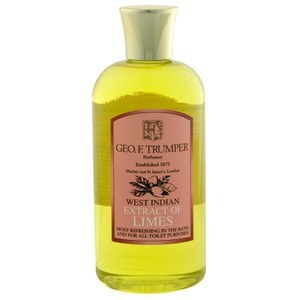 Leaving your skin exceptionally soft to the touch, this shaving cream, which is infused with West Indian Lime extract gives you a completely revitalising shave and one of the closest you'll ever have. 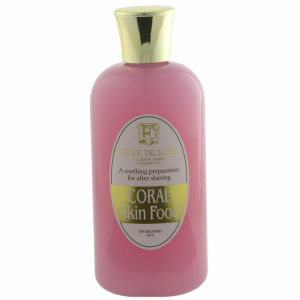 Works best for normal skin. 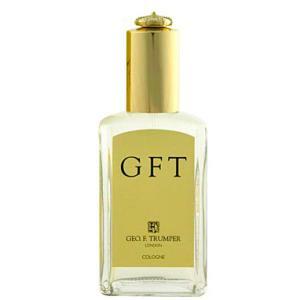 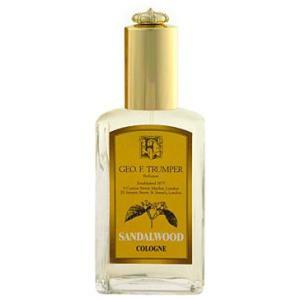 The GEO F Trumper Spanish Leather Hair and Body Wash works to cleanse your hair and body, whilst also infusing your skin with the rich and heady scent of Spanish Leather, infused with top notes of Patchouli. 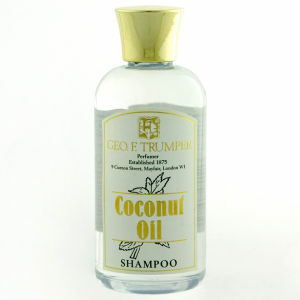 A real treat for your scalp and skin, this hair and body wash lathers easily into skin, whilst the sensual, musky scents help soothe your senses and transport you to a land of luxury. 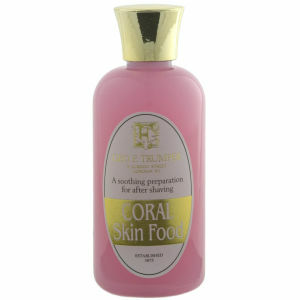 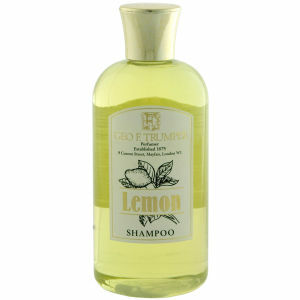 This hair and body wash is the perfect addition to your bath time and shower ritual. 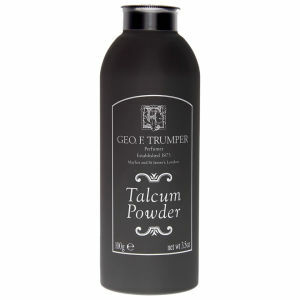 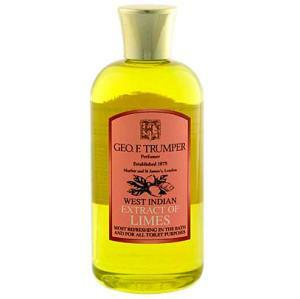 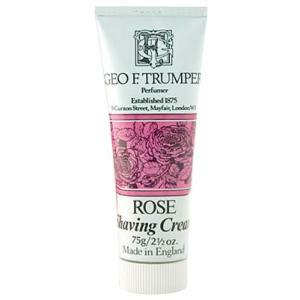 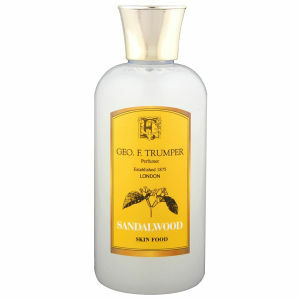 You can shop the GEO F Trumper range here at Mankind.